I had Giordano's today. It was very good. Here's a glimpse. 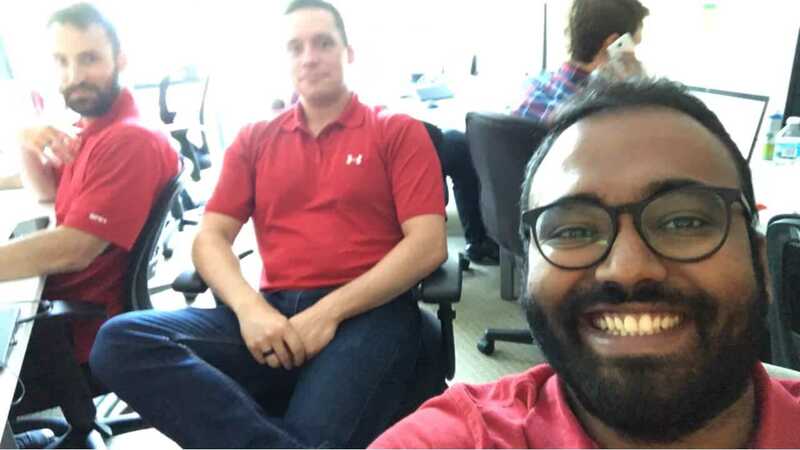 I also matched today with John Sohner and Ryan Quellhorst. It might be a little hard to see but I swear i'm wearing the same outfit. Here's a picture.